AFTERBURNER: Where Is Everybody? Why Haven't We Found Extra-Terrestrials? AFTERBURNER: Where Is Everybody? Why Haven’t We Found Extra-Terrestrials? My grandfather, asked about the presence of “UFO’s” or extra-terrestrial beings, had a common-sense response – namely, that if man could rise from ignorance and a life of brute physical labor to a trip to the moon in less than 200 years, it would be foolish to discount the possibility that a society formed on a faraway planet with a 200-year head start on ours could make its way here. He did not express an opinion on the odds there would exist such a society. Which is the rub, because after decades of searching for evidence that such a society exists somewhere we have found none. 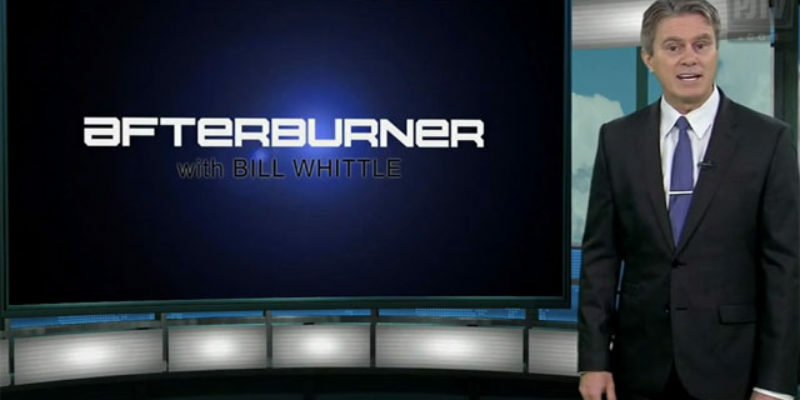 And that’s something Bill Whittle tackles in this latest episode of Afterburner: are we really all alone in the universe?